This audience is reached on Sports USA’s 300+ affiliate stations, with each broadcast heard on an average of 100 affiliates every week. 2018 marks the 18th consecutive year “Sports USA” has broadcast a National College Football Game of the Week! 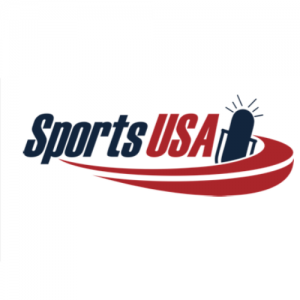 “Sports USA” is the nation’s largest independent syndicator of live play-by-play on radio. 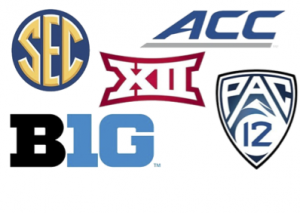 Every “Sports USA” college football broadcast can be heard at SportsUSAmedia.com, the Sports USA app, and streaming via Tune-In, which has over 50 million listeners per month worldwide.